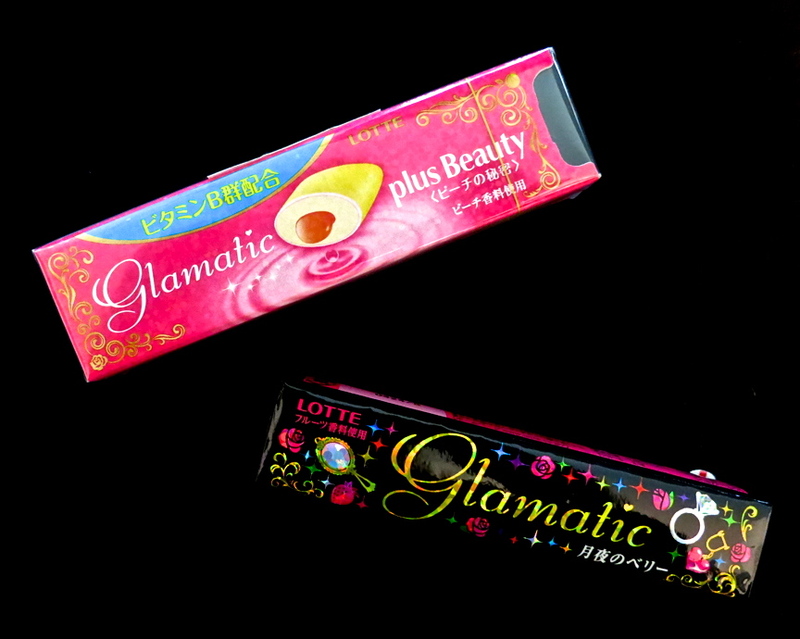 Hey, check this out – all I have to do to automatically look more glamorous is to chew a piece of this Glamatic gum! Gum chewing does not make anyone look more glamorous. Trust me on this. Well this one does. See, it says “Plus Beauty” right here. And why would they put a picture of a Godzilla-sized engagement ring on the package if the product doesn’t deliver some serious bended-knee action? Give me that. You moron, all it does is dose you up with vitamin B. Which proves it! Vitamin B is good for hair, skin and nails. Plus…googling, googling…AHA! Vitamin B also reduces depression, stress and BRAIN SHRINKAGE. Give me my gum back. You might be happy with your pitiful shriveling brain, but I want mine to be big and shiny!